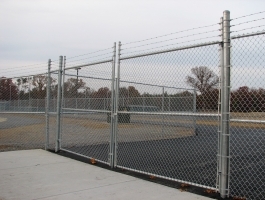 As a leading Chain Link Wholesaler, we offer a full line of quality Chain Link products and Chain Link supplies to suit any residential, commercial, industrial or sporting need. 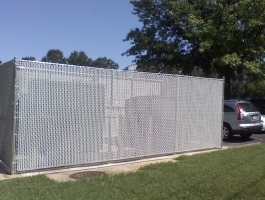 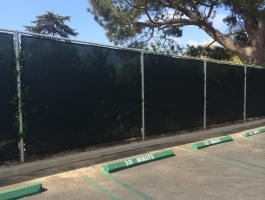 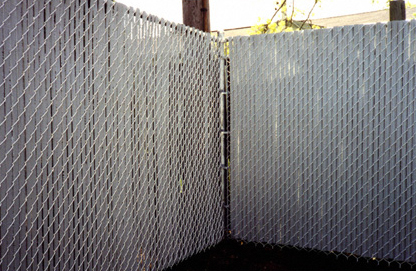 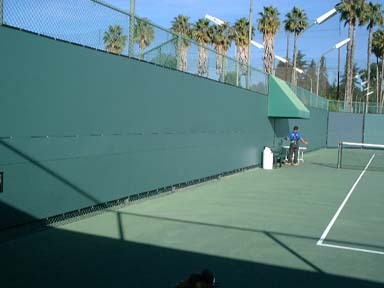 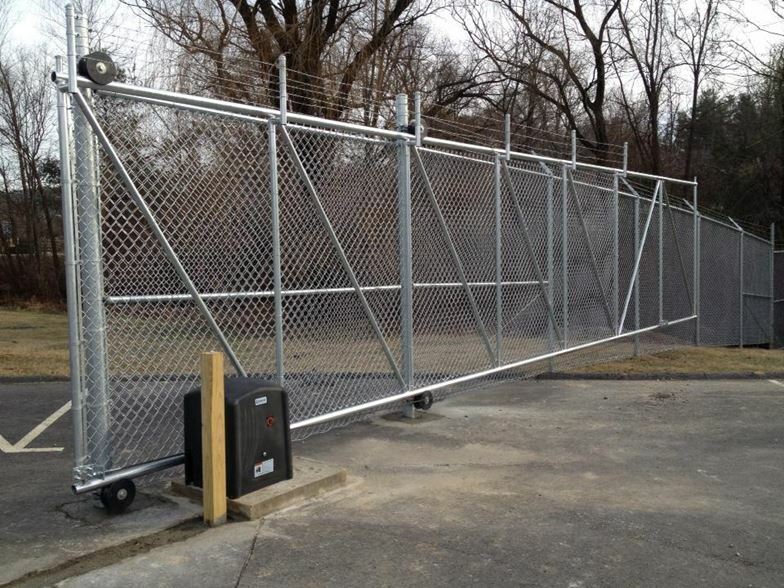 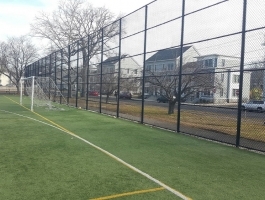 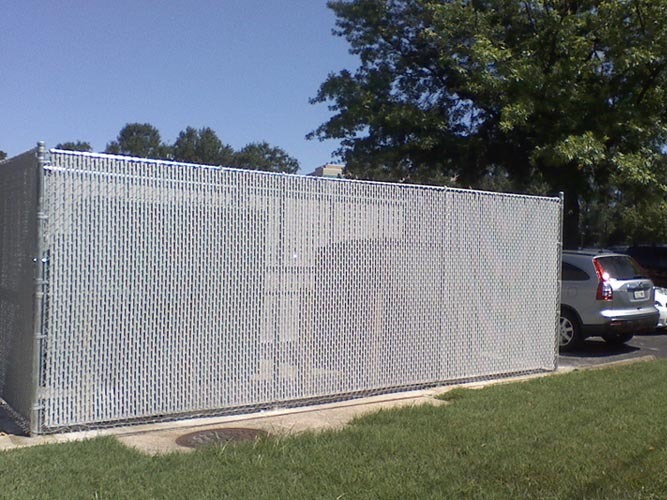 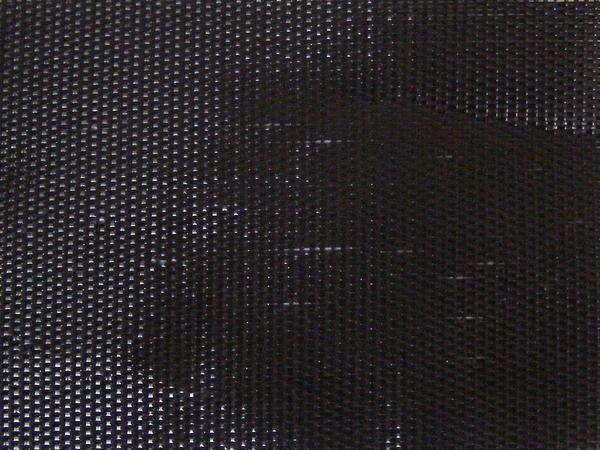 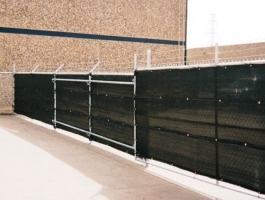 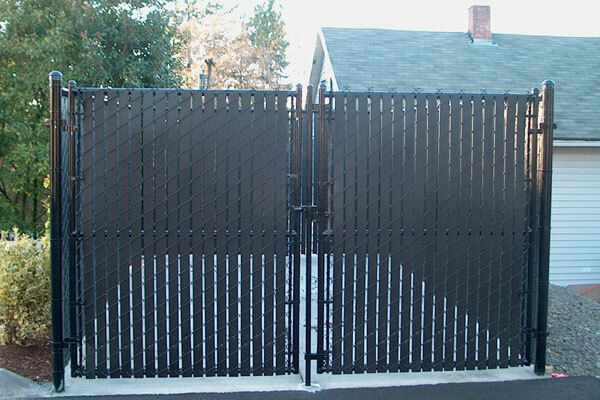 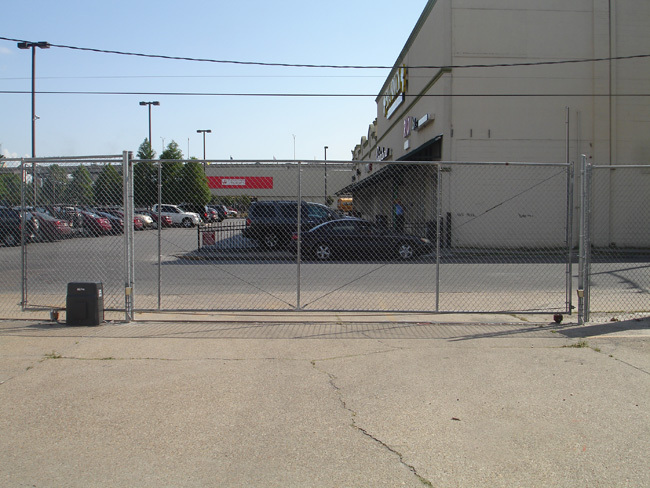 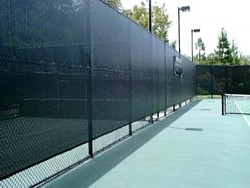 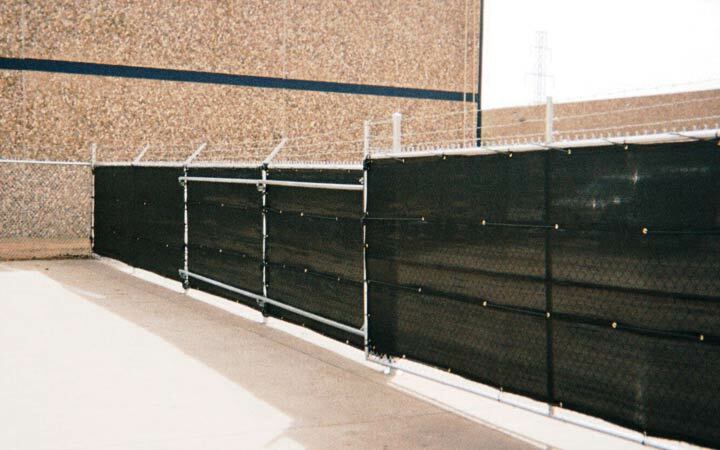 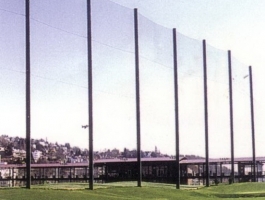 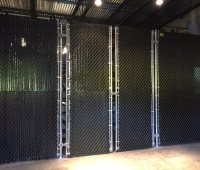 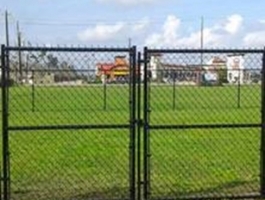 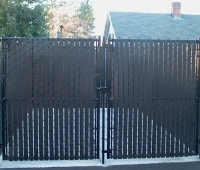 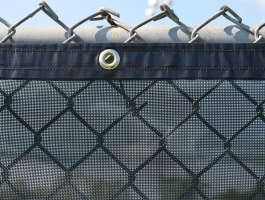 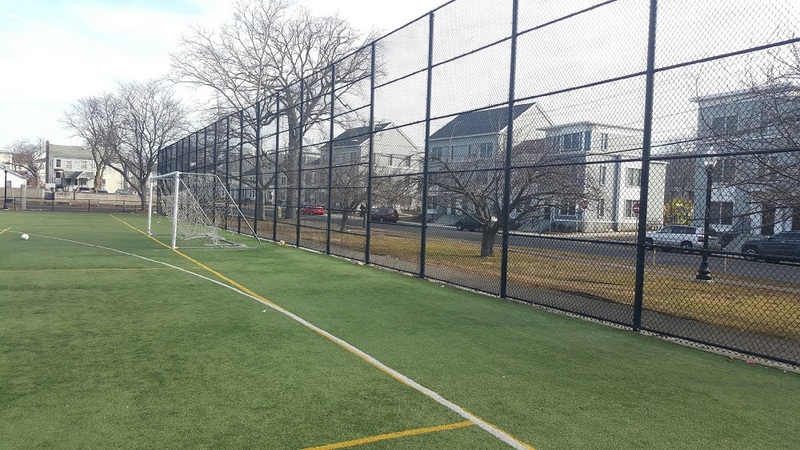 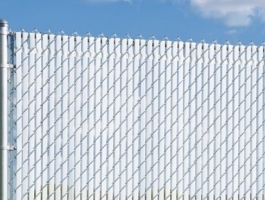 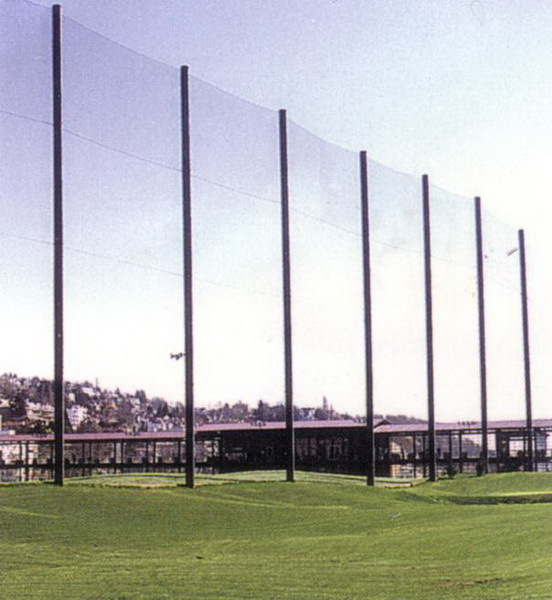 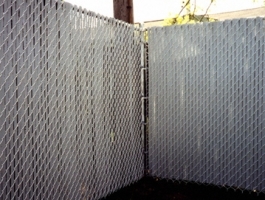 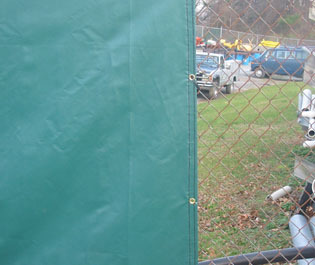 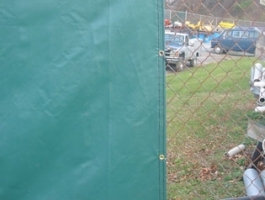 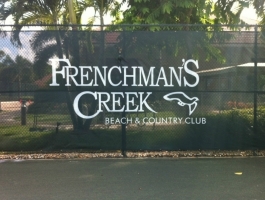 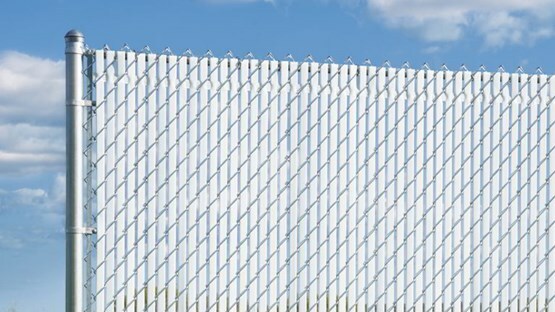 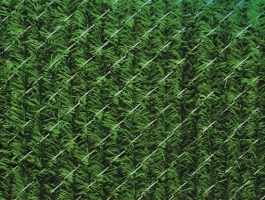 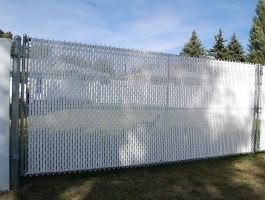 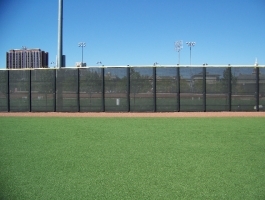 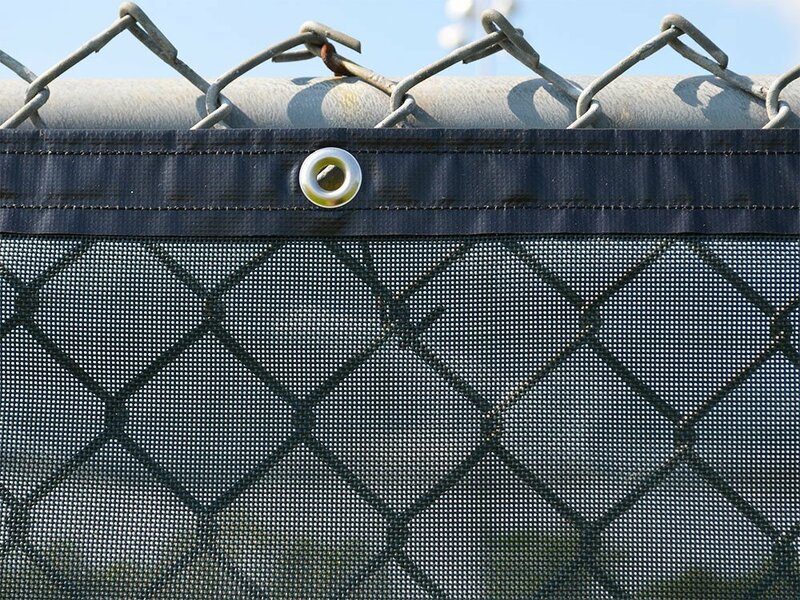 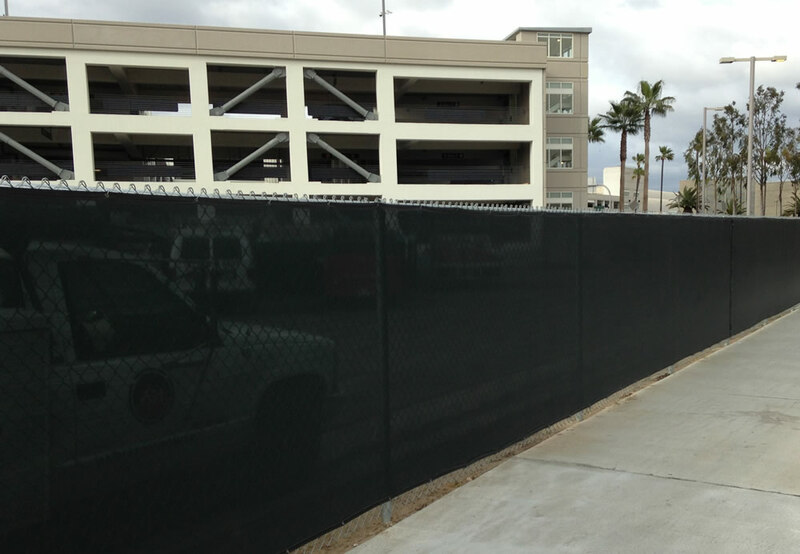 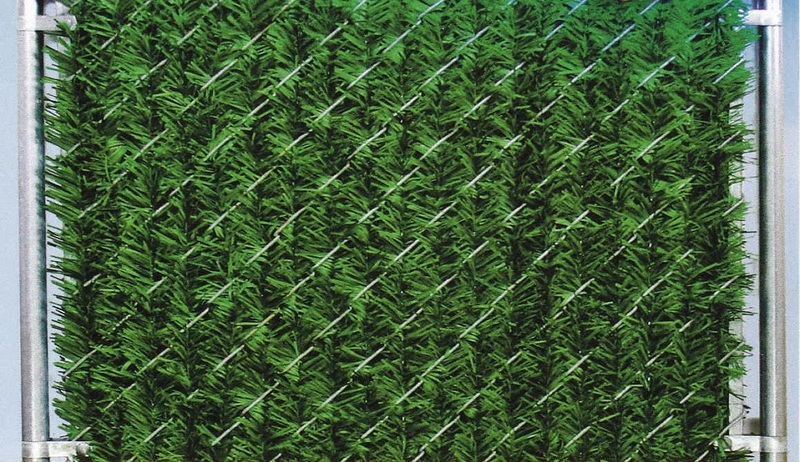 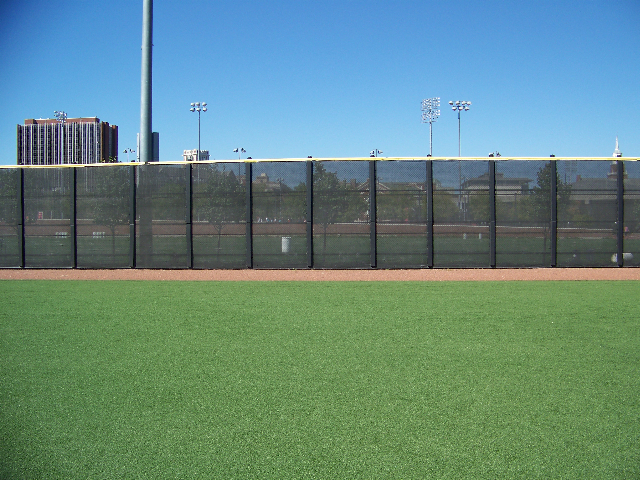 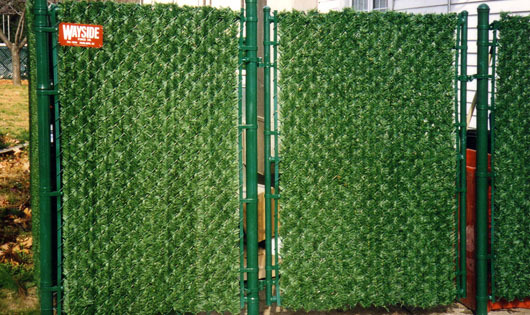 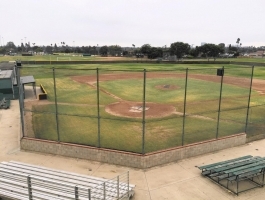 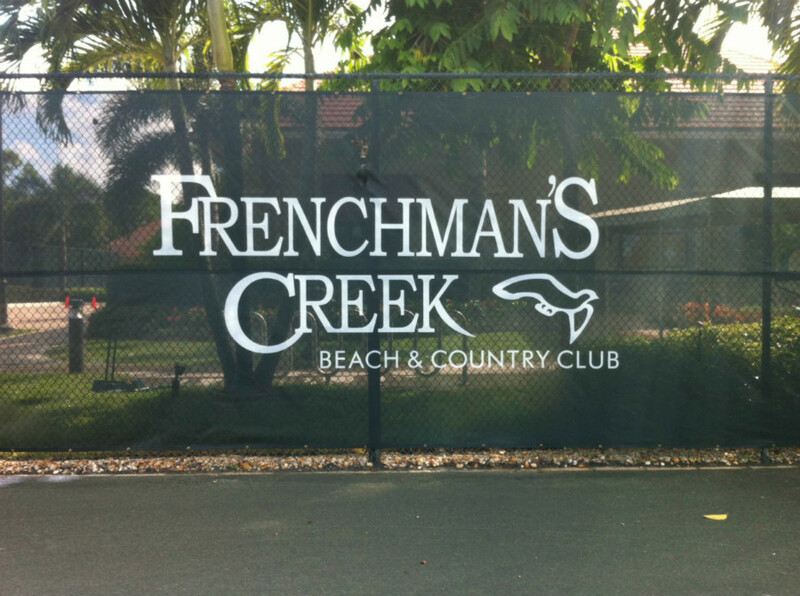 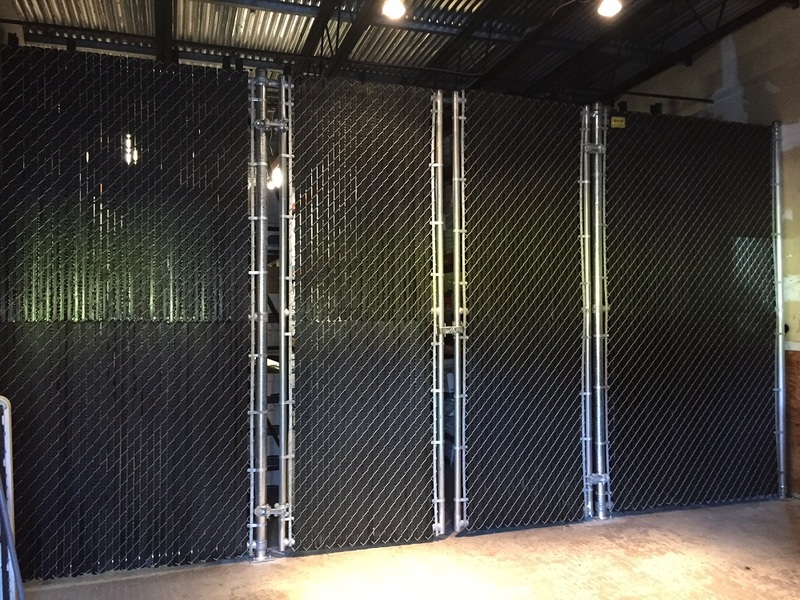 From Galvanized Chain Link and Black Vinyl Systems… to Hedge It, Top Lock Slats…to Commercial and Sports Windscreens. 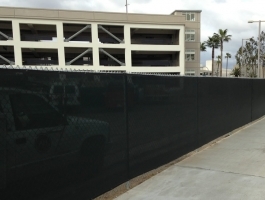 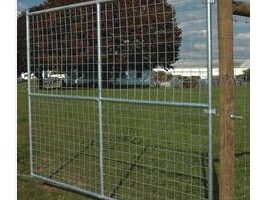 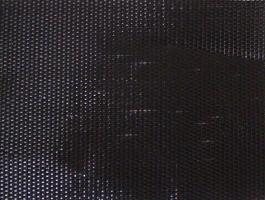 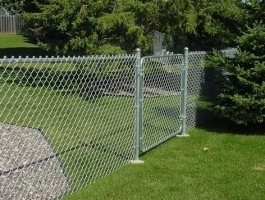 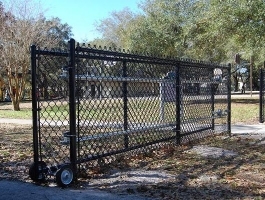 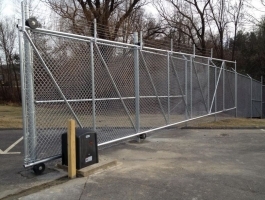 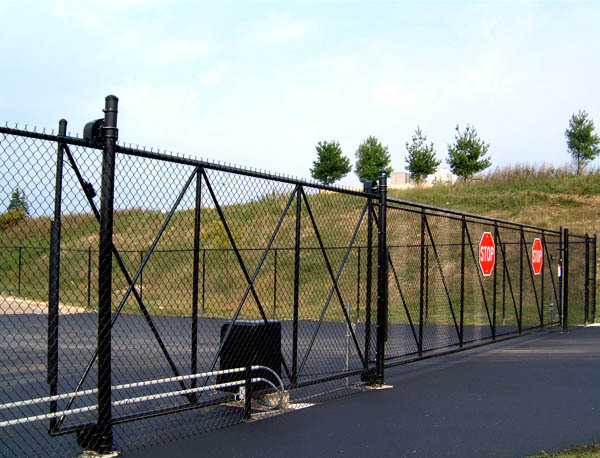 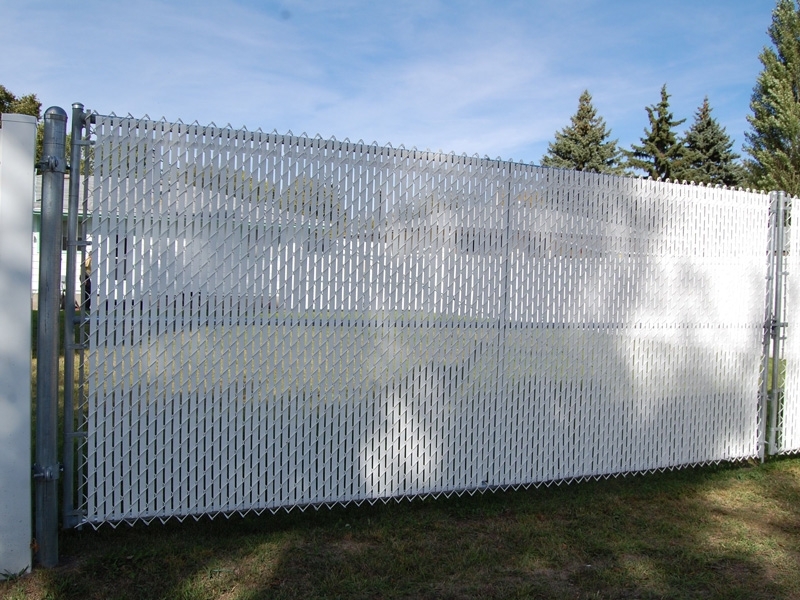 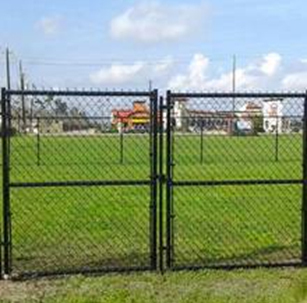 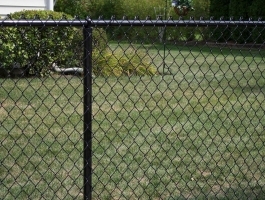 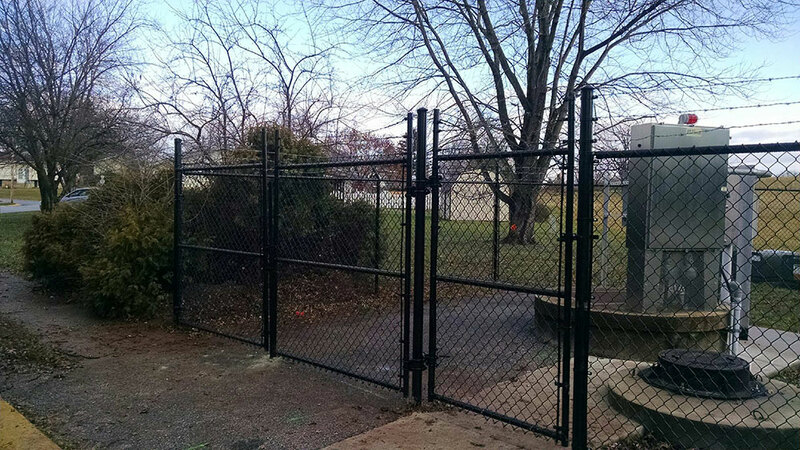 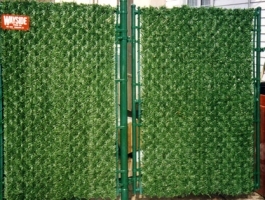 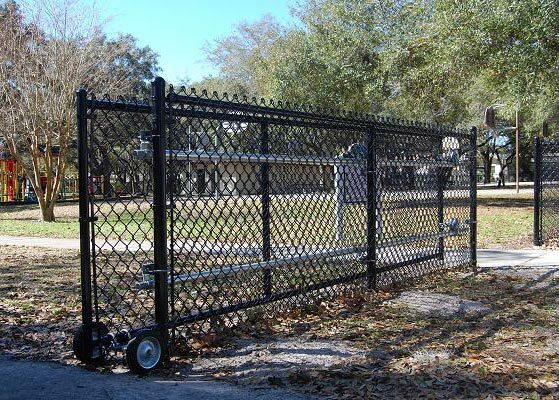 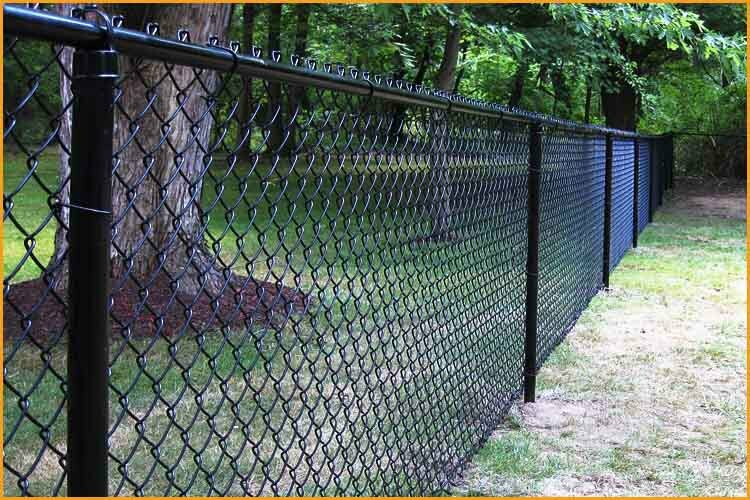 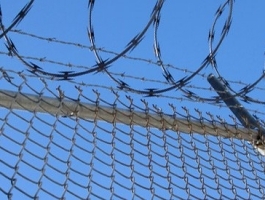 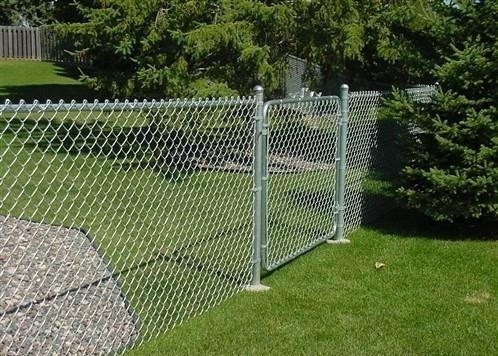 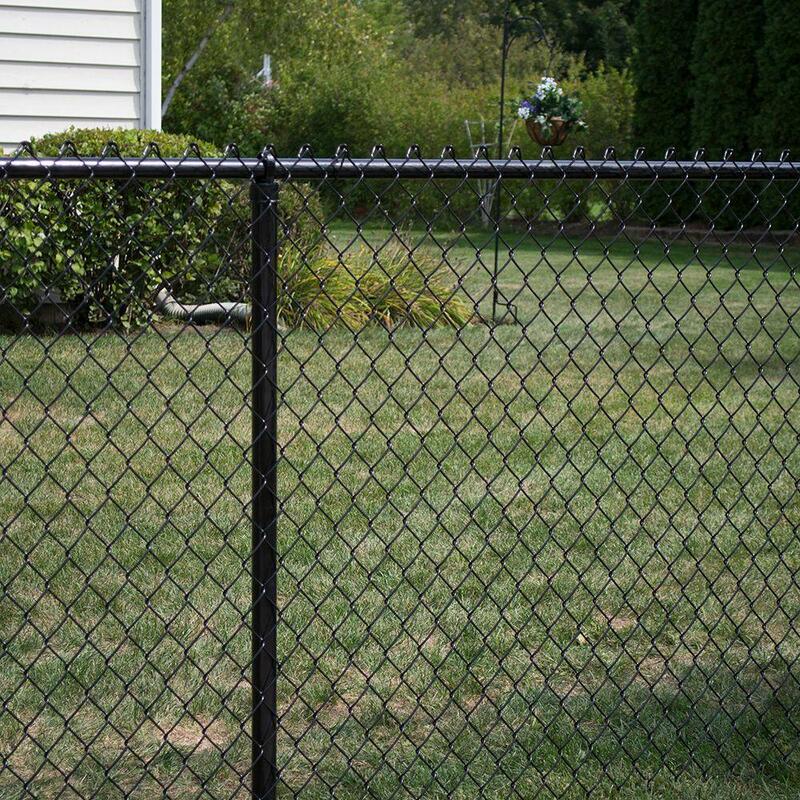 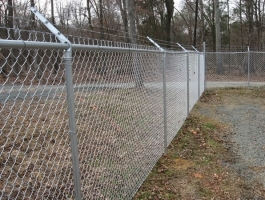 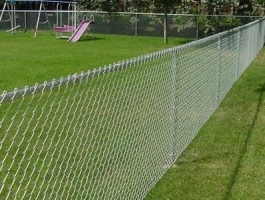 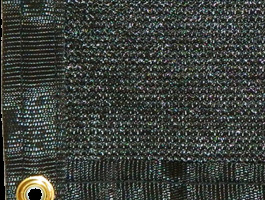 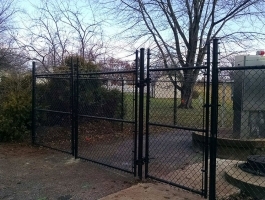 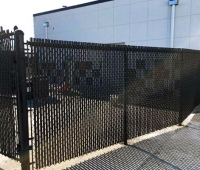 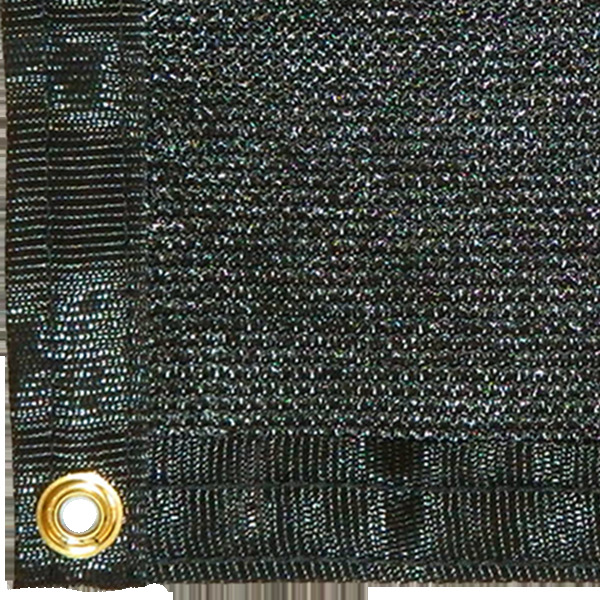 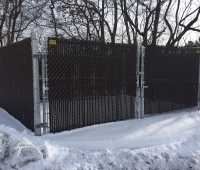 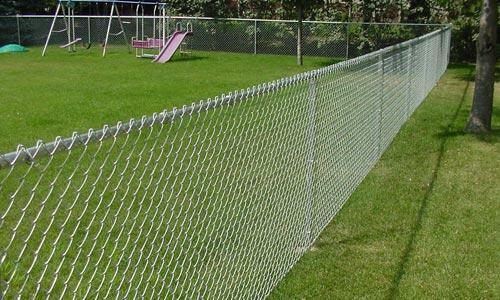 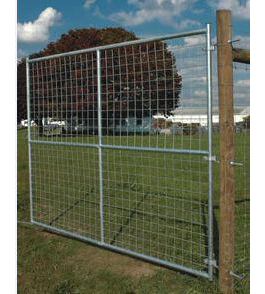 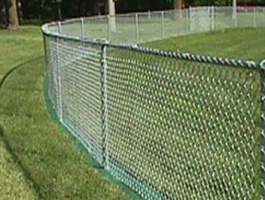 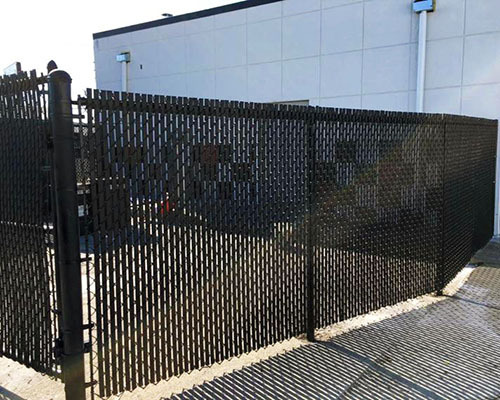 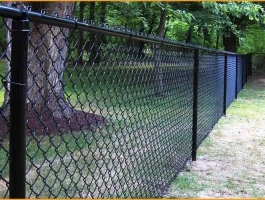 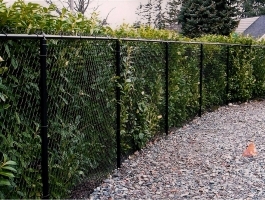 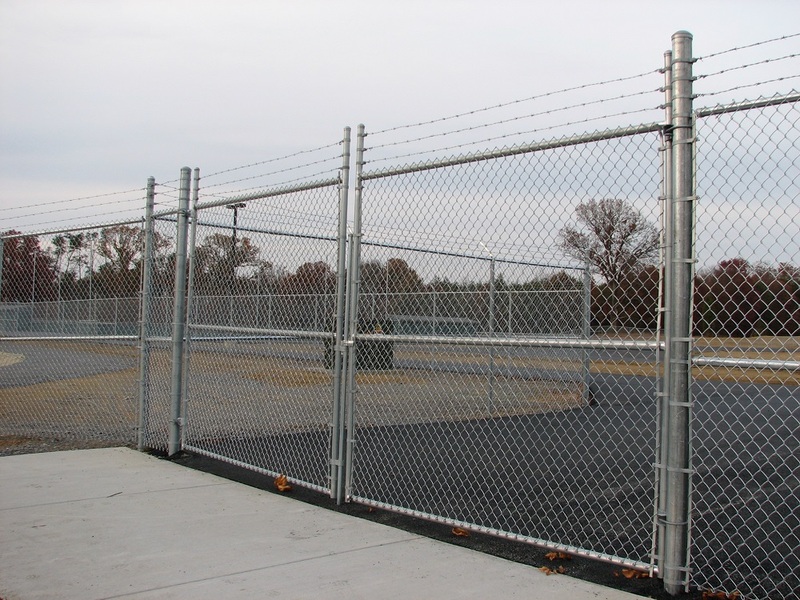 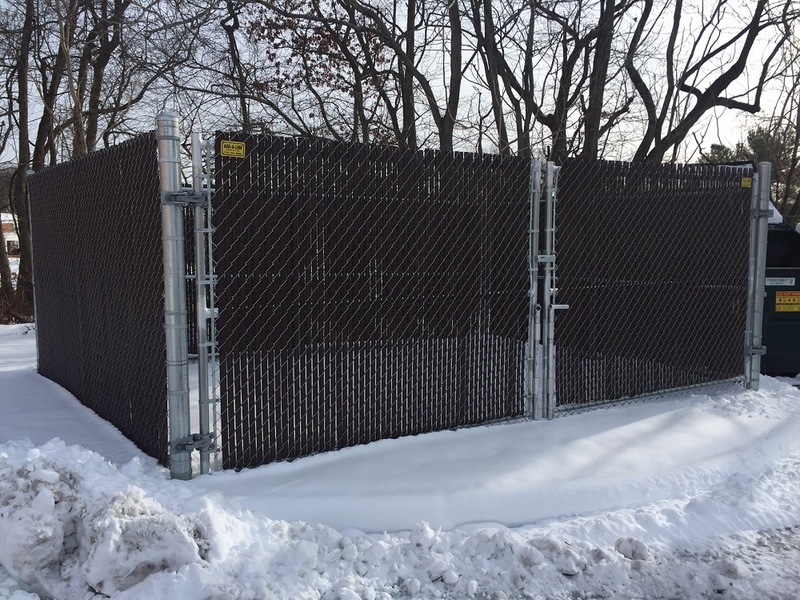 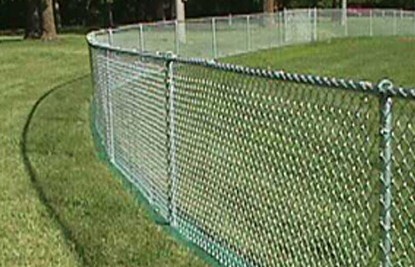 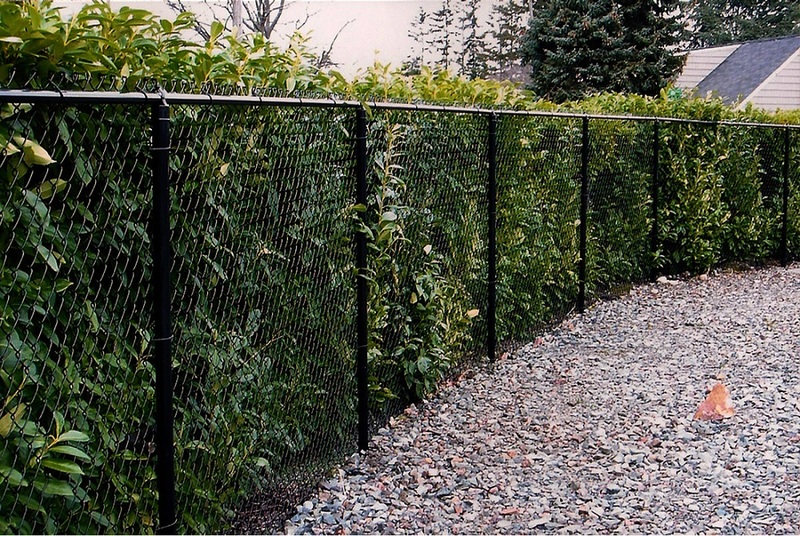 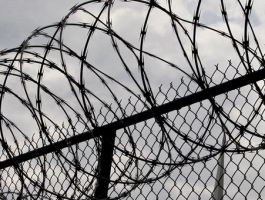 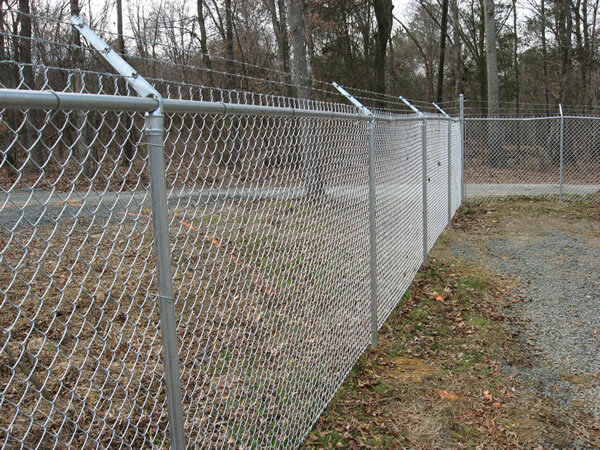 Chain Link is extremely popular for its familiar feel, its cost-efficiency and ease of maintenance, for the security and perimeter it provides and for the air flow it allows.